Jeffrey Mosher welcomed back Capital Area Michigan Works! 's Most Valueable Partner of the Month, as Christopher Sell, Executive Director of Lansing 5:01 dropped by the studio to discuss the kick-off to the 2018 summer season. He shares about the organization's mission and a great upcoming event for mid-Michigan. 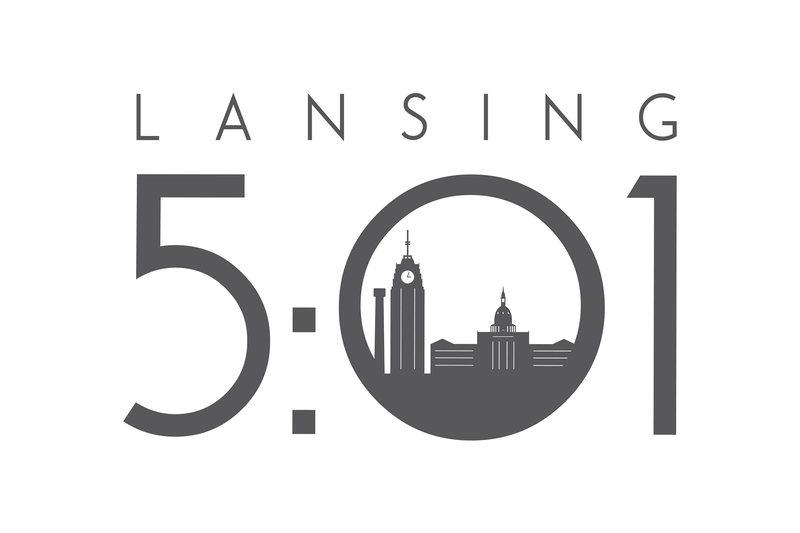 Lansing 5:01 is an initiative to bring young talent in the capital region together to showcase the best of Lansing to Lansing’s future. The initiative brings together interns, young professionals and leaders in the community. • Lansing 5:01 has several events throughout the year that serve as fun networking opportunities for the region’s interns and young professionals. 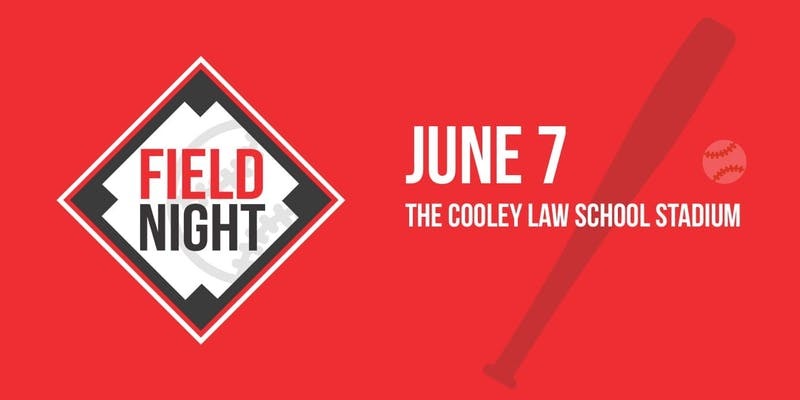 o This season’s kick-off event, Field Night, is in two days, on Thursday, June 7 at the Cooley Law School Stadium. o All events are free for attendees thanks to our generous sponsors at each event. • The goal for Lansing 5:01 is to keep the young talent in the region after their internships have been completed and after graduation. Lansing is no longer a city that shuts off the lights at 5 p.m., hence the title of 5:01.  • By retaining the future of Lansing, the region will continue to prosper and become an even more ideal workplace and home for the area’s younger generations. • Any local business or company with young professionals and interns are encouraged to share information with their employees to take part in and enjoy the Lansing 5:01 events. • Working with local businesses is beneficial for the event sponsors and for Lansing 5:01. Each help the other gain more awareness from the community and help one another to promote events. • Current Lansing 5:01 sponsors include: Michigan State University, Auto Owners Insurance, Jackson National Life Insurance, Lansing Board of Water and Light, MSUFCU, MI Capital Region, Michigan Council for Arts & Cultural Affairs, Art Works., Spartan Motors, Tri-County Regional Planning Commission, AF Group, CATA, Community Foundation, Dart Bank, Dart Container, Dewpoint, Eyde Company, Gillespie Group, Lansing State Journal, Maner Costerisan, Farm Bureau Insurance, PNC Bank, Quality Dairy, TechSmith, AL!VE, Greater Lansing Convention & Visitors Bureau, LAFCU, Lansing Regional Chamber, LEAP, Potter Park Zoo, Sparrow, Cooley Law School Stadium, The Crafted Bean, Dean Transportation, HOMTV, River Town Adventures, Simplified Tax & Accounting Services, Spartan Innovations, Tri-Star Trust Bank and Niowave. • If your company or organization is looking to add value to your internship program or onboarding process for young professionals, we encourage you to become a sponsor of Lansing 5:01.  Reach out to contact@lansing501.com to discuss sponsorship opportunities.  • Learn more about upcoming events by visiting lansing501.com and following Lansing 5:01 Twitter, Facebook and Instagram. Participants are encouraged to register ahead of time for events on eventbrite. Lansing 5:01 aims to be the go-to experience-maker for college students and young professionals in the Lansing region by offering a suite of unique events and resources to showcase Lansing's urban amenities and vibrant sense of place. Learn more about the organization at www.lansing501.com.  To hear Chris and Jeffrey's full conversation please click on the embedded SoundCloud PodCast shared below!